Cook, Create and unComplicate: The ONLY Mashed Potato Recipe to make! 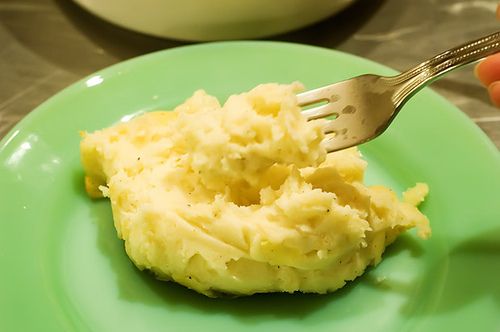 The best mashed potato recipe ever! 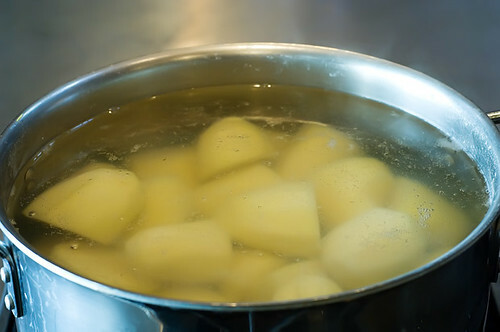 Bring a large pot of water to a simmer and add the potatoes, boil for 30 to 35 minutes. 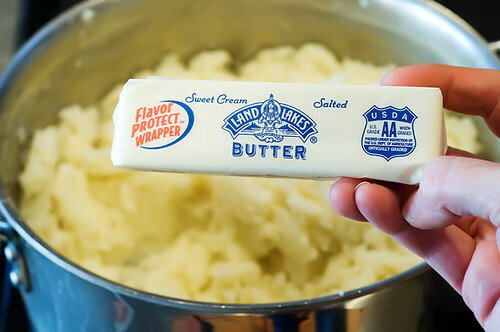 When they’re cooked through, the fork should easily slide into the potatoes with no resistance, and the potatoes should almost fall apart. 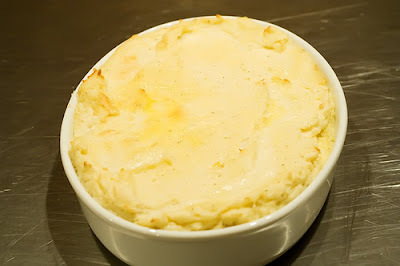 Drain the potatoes in a large colander. 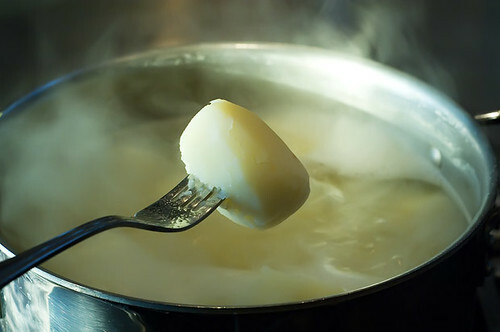 Mash the potatoes over low heat, allowing all the steam to escape, before adding in all the other ingredients. 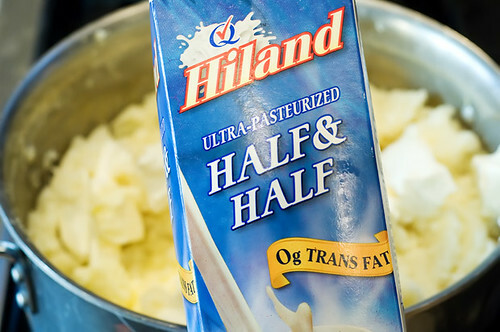 Turn off the stove and add 1 stick of butter, an 8-ounce package of cream cheese and about ½ cup of half-and-half. Mash, mash, mash! 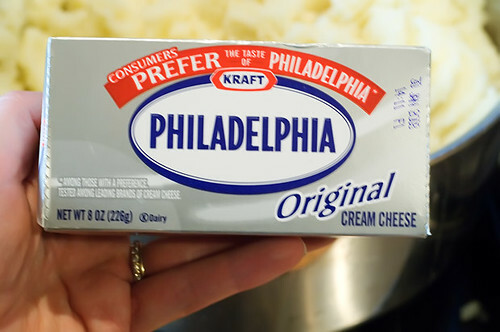 Next, add about Salt and black pepper.